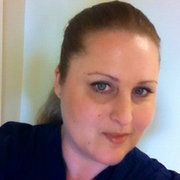 I am a responsible and dependable Certified Medical Assistant, currently employed full time at a surgery center. I am CPR certified, first aid certified, and have two teenagers of my own. I am looking forward to the opportunity to care for your child .